Welcome to the battery repairing group of SmartGuy.com. Feel free to interact with other professionals from across the world. You can find professionals, find deals on services, find professionals who might barter, or simple post questions, comments, or suggestions. 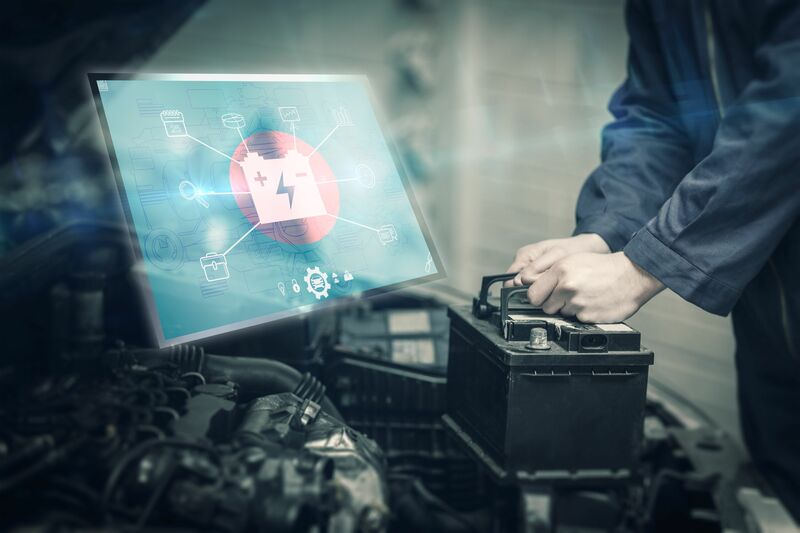 While most people believe that an old battery must be thrown away, often there is another way to save money and get a 100% functional battery by reconditioning them.